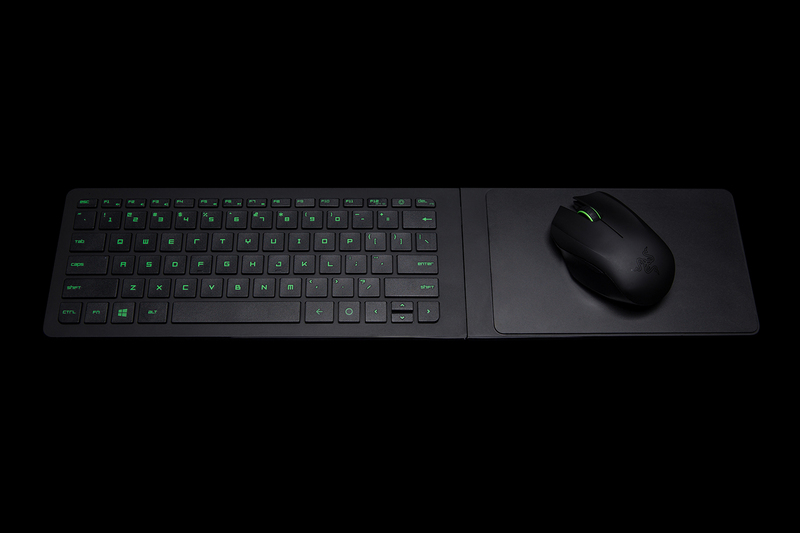 Firstly talking about Razer Turret is a gaming mouse and lapboard gives gaming experience right in your lap as you play games on the couch. 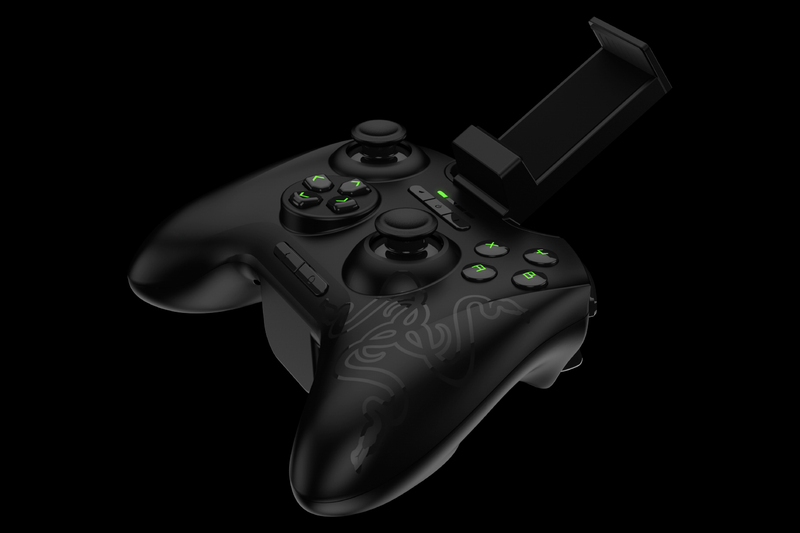 Razer Serval is a wireless bluetooth game controller for android. 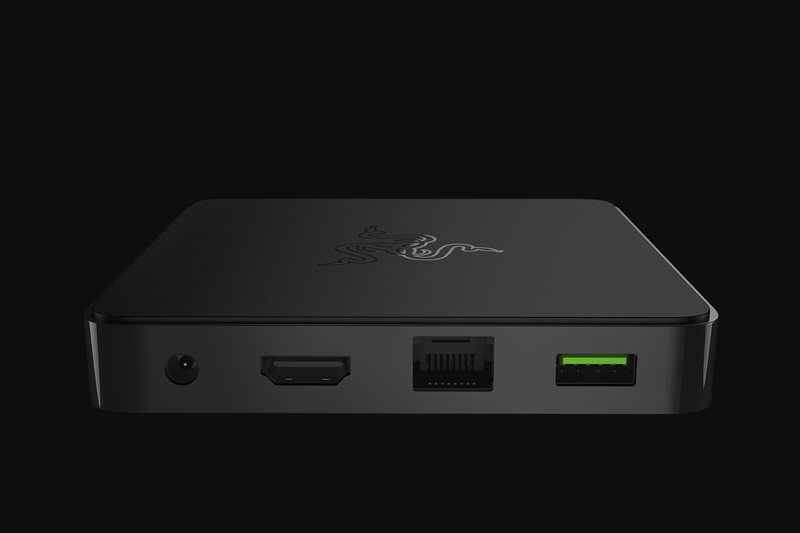 Razer Serval can be used for a multitude of functions, making it the ultimate controller for gaming on your Android devices.